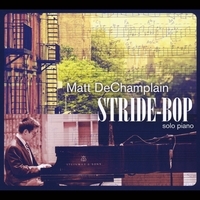 This podcast features the solo piano works of Matt DeChamplain on his new album Stride-Bop. Besides listening to some great tracks from the album, we talk about the history of jazz piano, hear from greats such as Oscar Peterson and Art Tatum. We also put Matt through the Blindfold Test and get his take on some of the modern pianists in jazz music. The podcast kicks off with a swining tune from Hank Mobley. Up Over and Out ~ Hank Mobley ~ Reach Out! The Newport Jazz Festival 2013 is previewed in today's podcast. Please excuse the poor audio in this week's show due to technical issues beyond my control. That said, we feature some of the great music you can expect to hear in this years jazz festival. For complete details and the lineup of great shows (30 in all) please visit the Newport Jazz Festival website. I am publishing this podcast in the aftermath of the Trayvon Martin verdict. 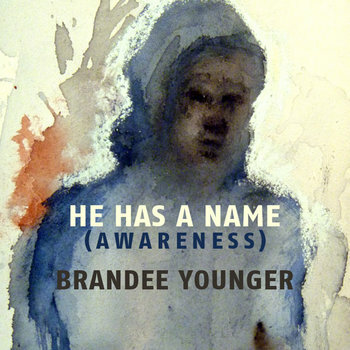 My comments after Brandee Younger's opening selection, a composition dedicated to Trayvon, were prior to that reprehensible decision. This podcast is dedicated to Trayvon Martin and his family. Also featured in this podcast are two tracks from a fine album by Delfeayo Marsalis based on a Duke Ellington suite written for William Shakespeare. 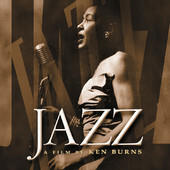 The playlist for this show is based on a Ken Burns Jazz DVD covering the late 50's to early 60's. This very creative period in Jazz history takes us through Trane, Miles, Rollins and Ornette. You will hear some interesting commentary from Branford Marsalis and Charlie Haden as well.